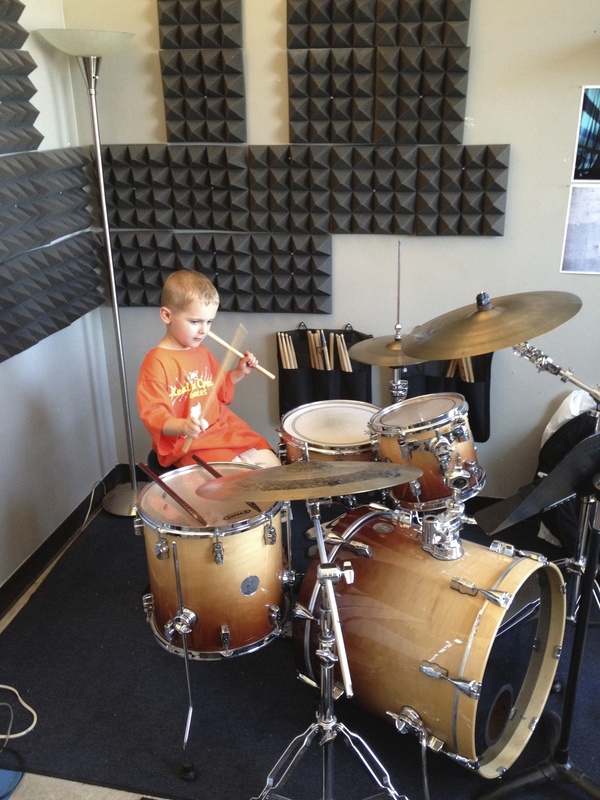 Chicago Percussion Lessons is a great resource for comprehensive percussion and drum lessons in Chicago, IL. 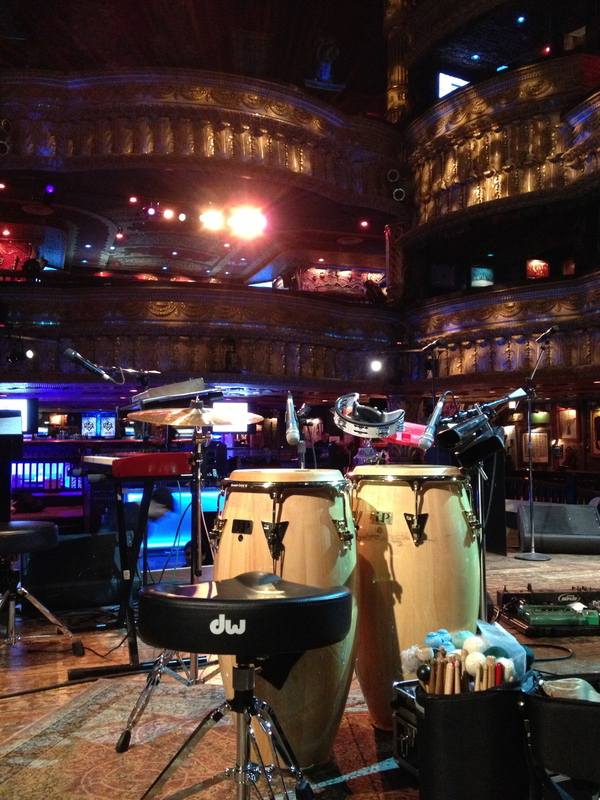 Conveniently located in Chicago's West Town neighborhood, our studio is equipped with a large variety of percussion instruments such as drum sets, congas, a marimba, vibraphone, bata drums, timbales, djembes, cajons, bongos, glockenspiel, xylophone and much more! 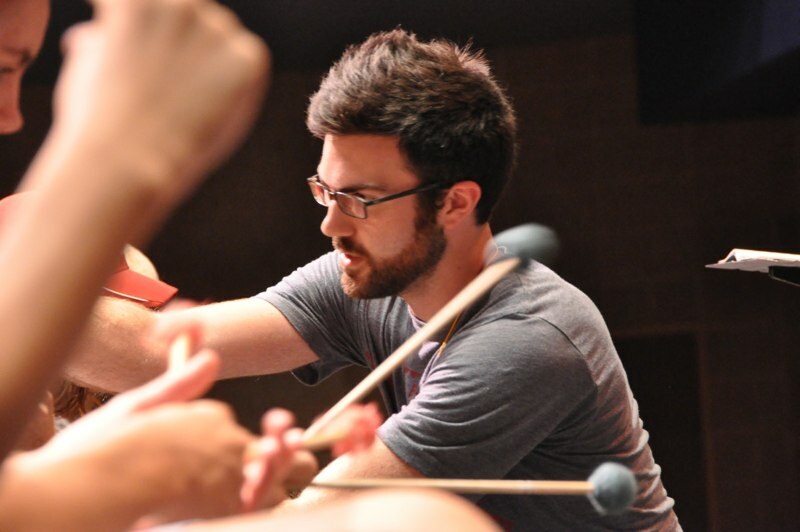 Our lessons are tailored to each individual student, building on strengths and introducing exciting concepts to improve your skills in percussion and drums! Beginning March, 2019, our studio location will be at the Music Garage (345 N Loomis St, Chicago, IL). AND neighbors of Vic’s Drum Shop! We would like to welcome Will Champion and Andrew Baldwin to the CPL team! Read more about Will and Andrew on their instructor pages - we’re excited to have them with us! Contact us about a FREE 30min introductory lesson!